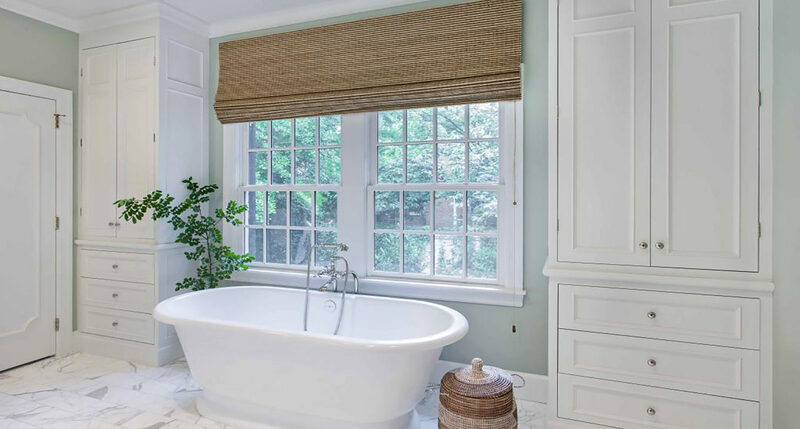 Want a warm and inviting new bathroom using a stand-alone tub, large windows and timber? 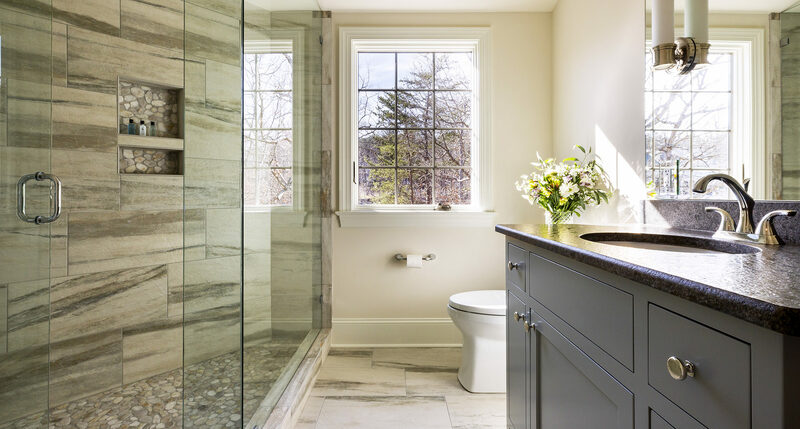 Maybe your goal is more storage or an easy-to-clean guest bath. 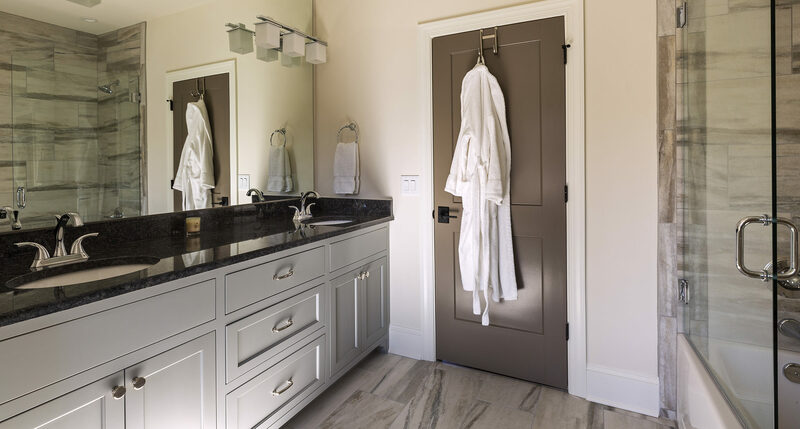 With Alair Homes Charlotte, you are in charge of the bathroom renovation design and we are in charge of making it happen. 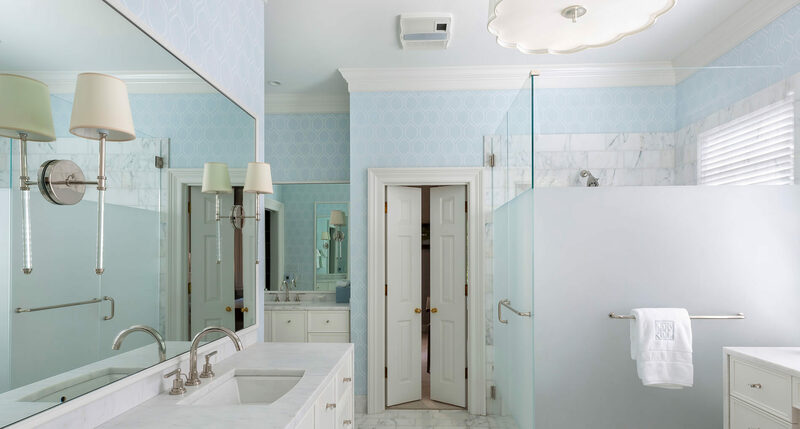 We listen to what you want and then our design experts create a plan that fits your cost objectives. 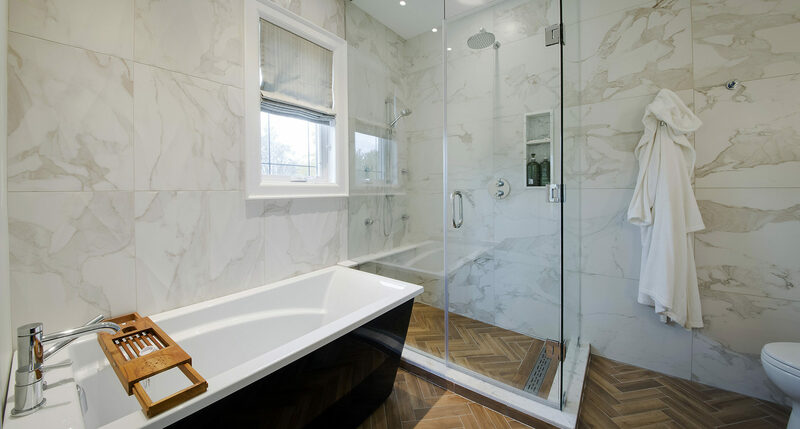 Better yet, our team is experienced in eco-friendly and space flow design, so they know how to create a design solution which can be an answer to all of your bathroom remodeling needs. 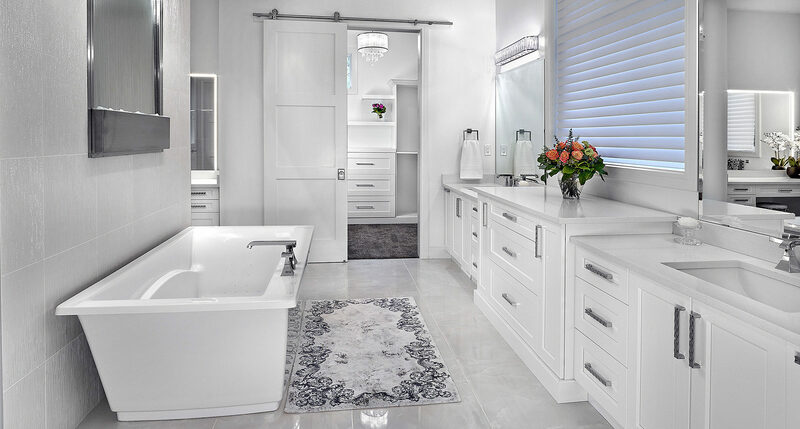 Quality you can trust is our guideline in bathroom remodel. 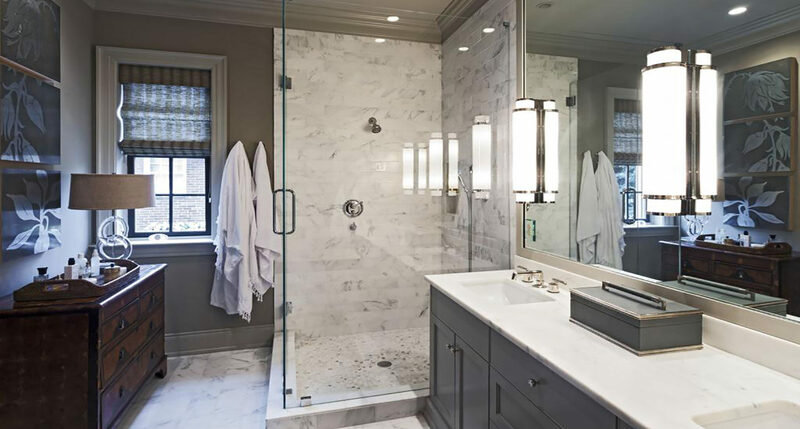 We ensure superior quality by having our project managers carefully monitoring all aspects of construction from design to installing fixtures. 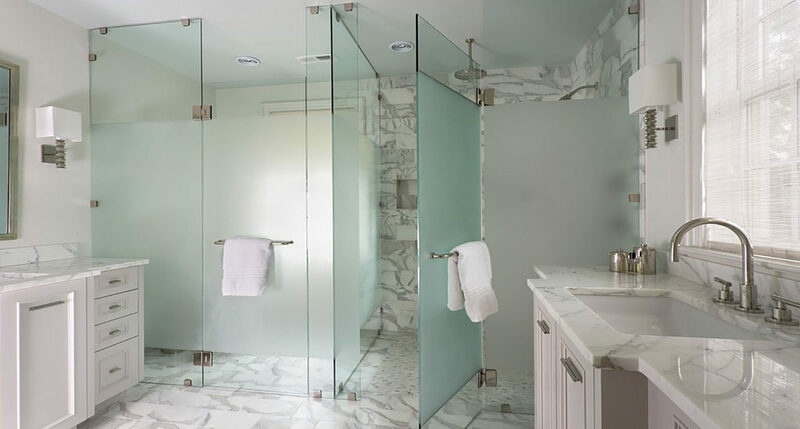 Moreover, we invite you to inspect the work and give suggestions all along the way through our online proprietary system. 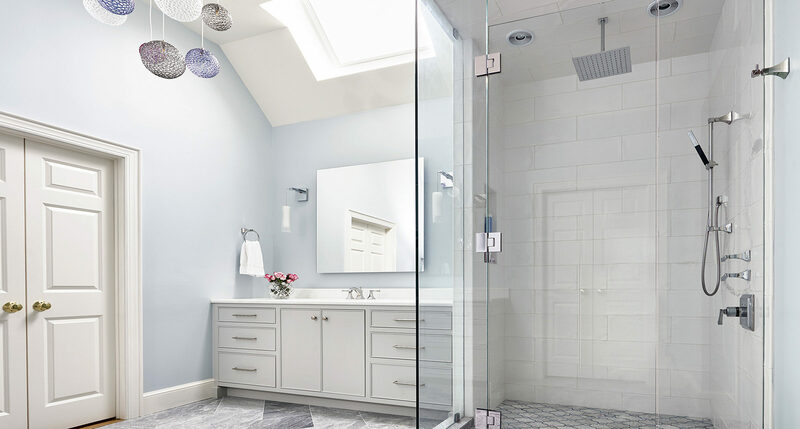 We guarantee you will be completely satisfied with both the result and the process of your bathroom remodels by Alair Homes Charlotte.